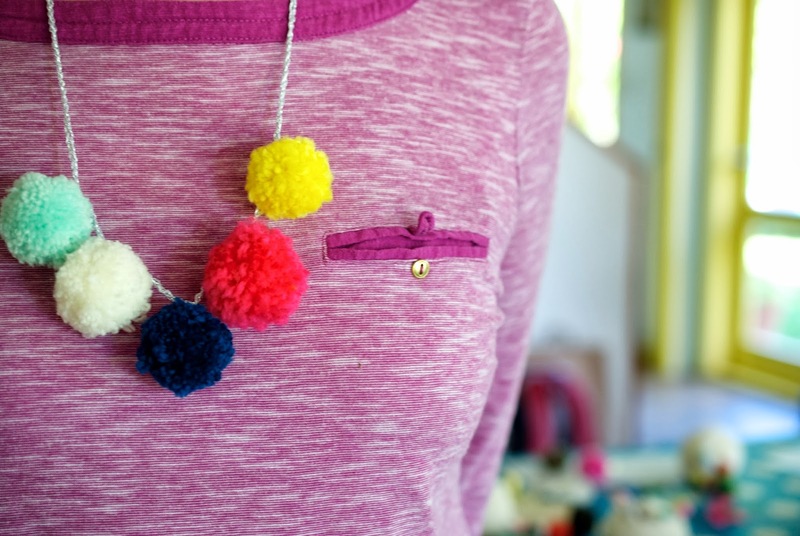 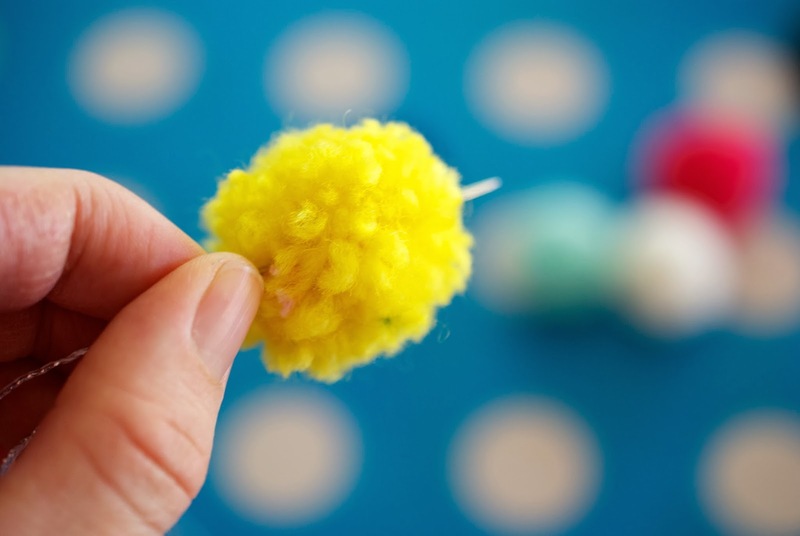 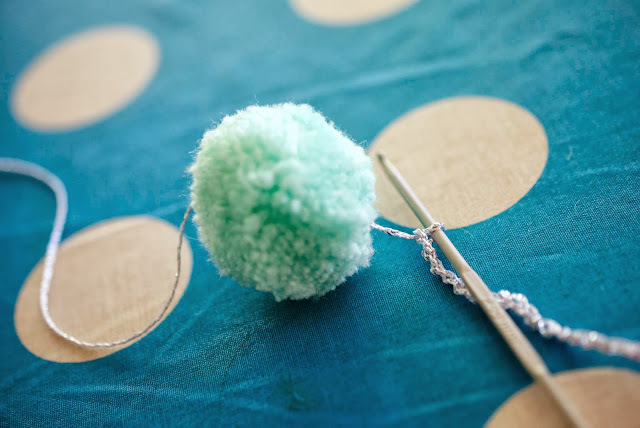 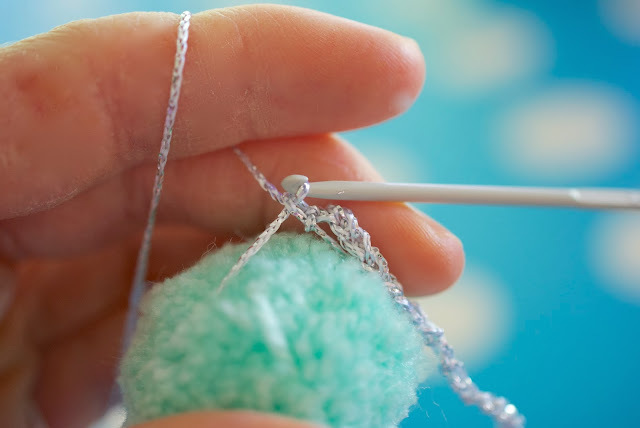 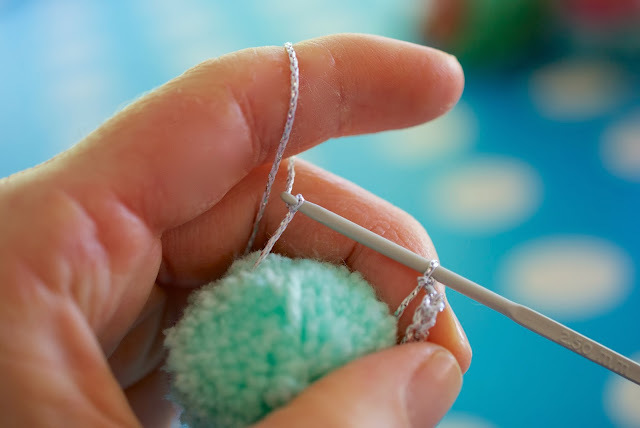 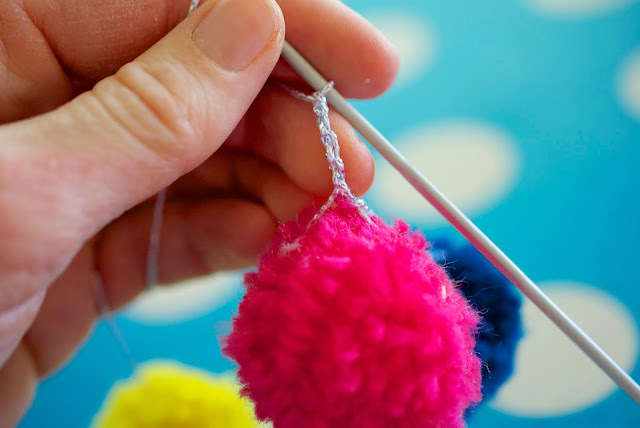 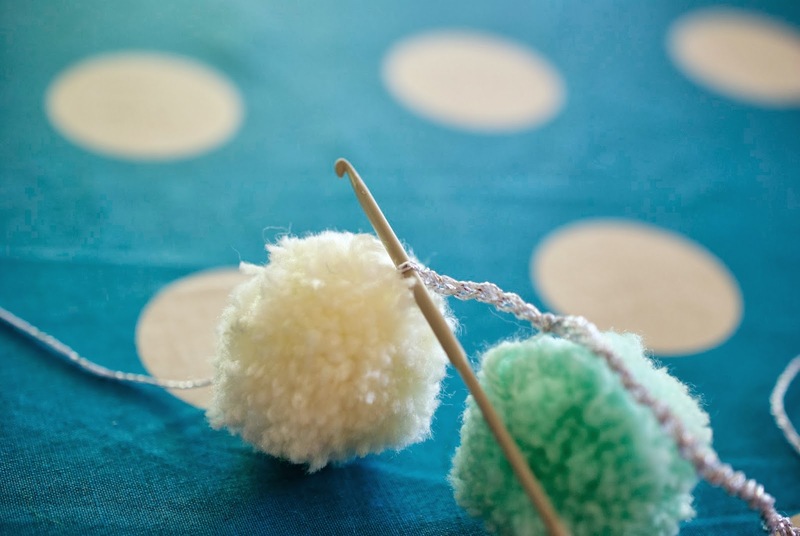 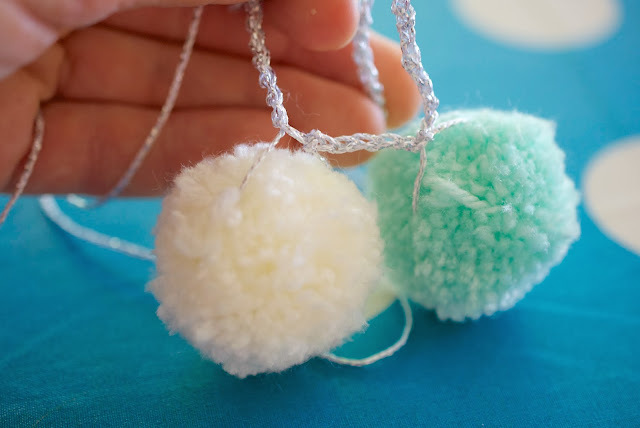 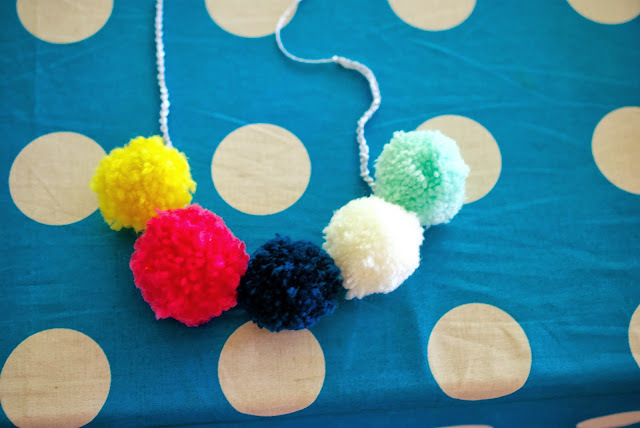 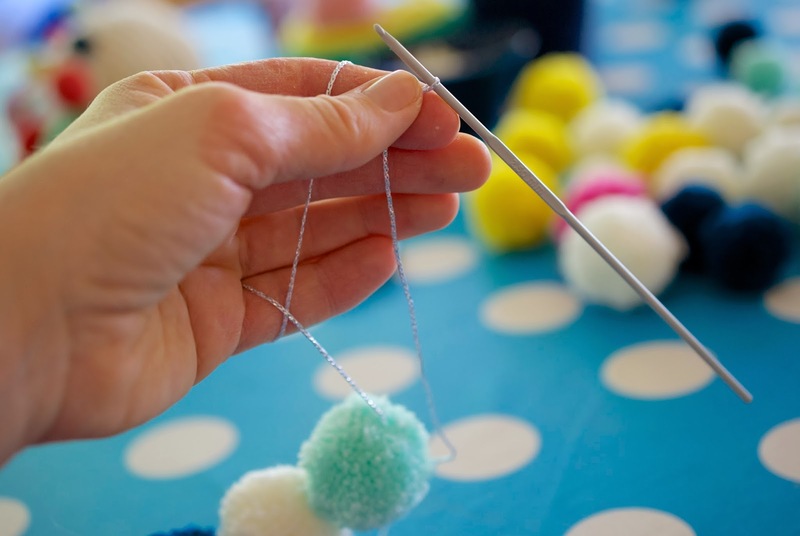 Greedy For Colour: How to make a Pompom Necklace.... a great project to do with kids! oh this is so fun! 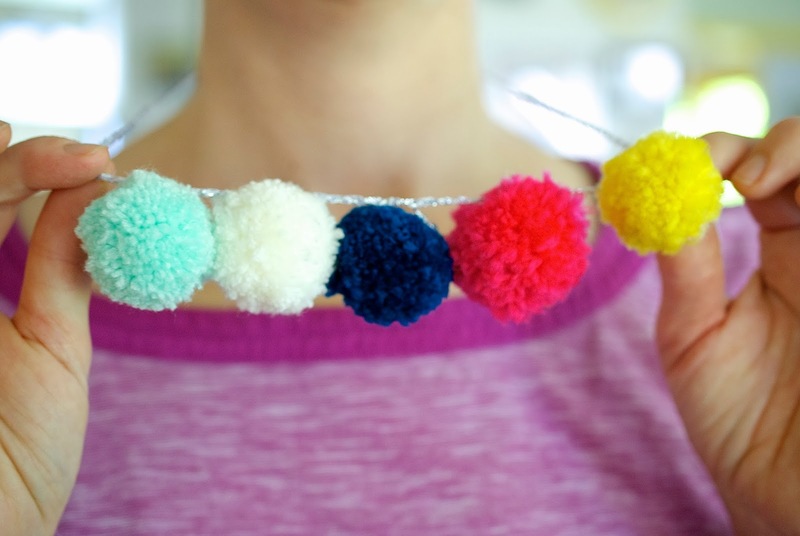 I want a huge long garland of pompoms, I love the blingy metallic thread, just perfect! 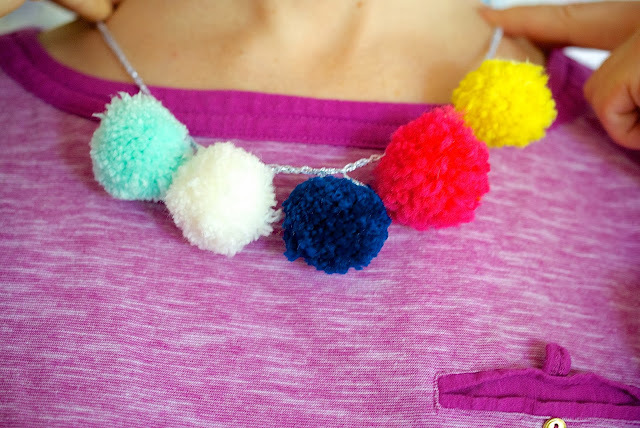 I bet that there will be a lot of little girls making and wearing these over half term! 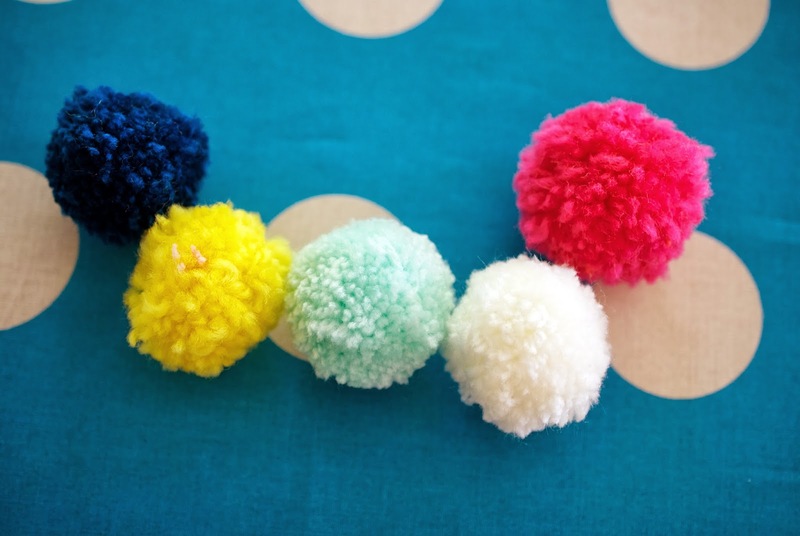 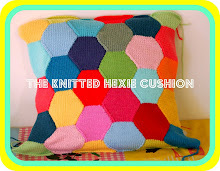 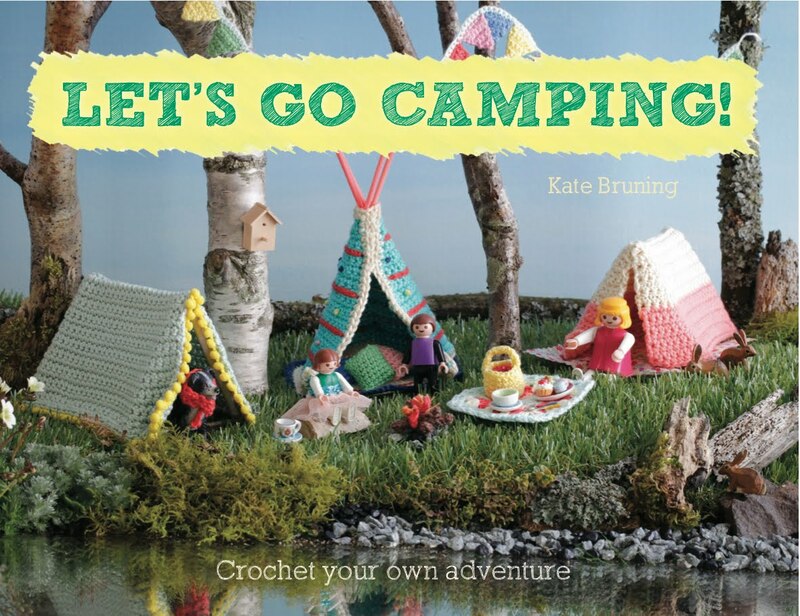 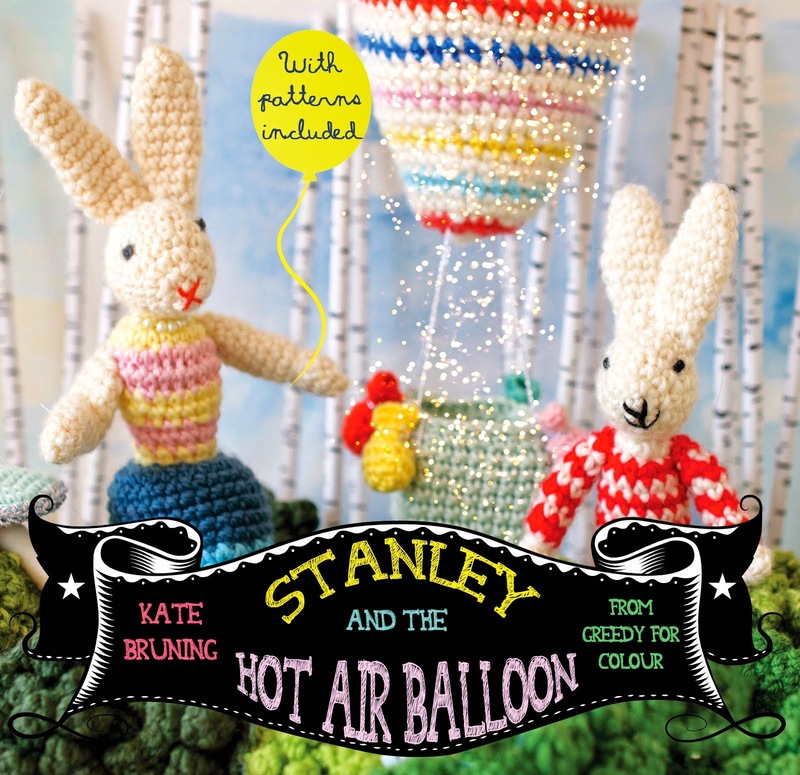 I just found your blog today and love the happy, colorful space you have here! 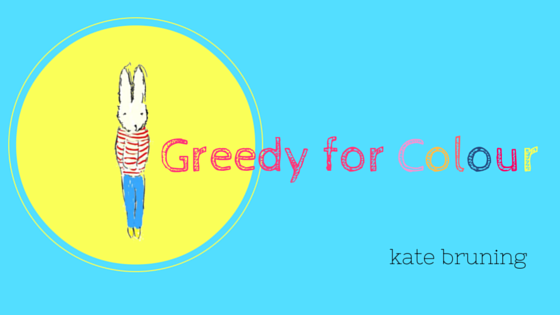 I can't wait to spend more time visiting! 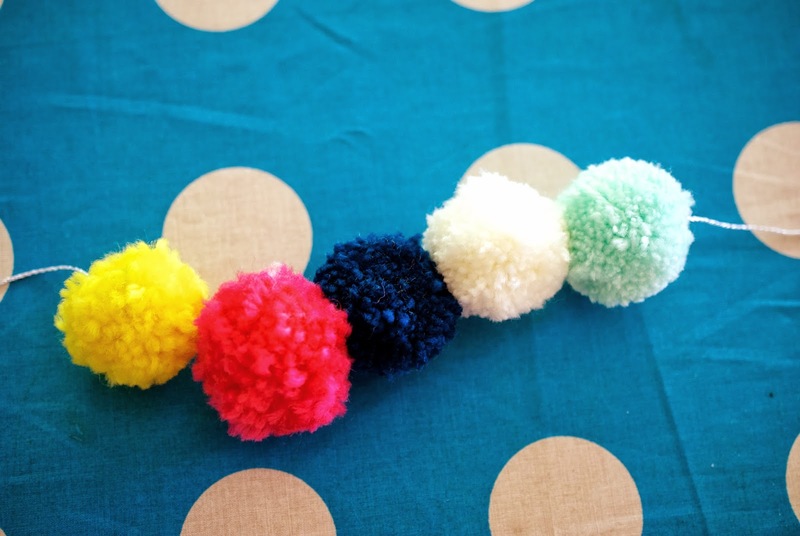 My friend was saying the other day about making pompoms on a fork which I thought was a brilliant idea. Love your pompom necklace, really cheery!